Chicago Art Deco Society - Summer Social with Archibald Motley and the Fat Babies! Summer Social with Archibald Motley and the Fat Babies! A Night of Culture and Music for our Summer Social! Currently at the Chicago Cultural Center, at the corner of Michigan Avenue and Randolph Street (enter at Randolph Street and take the elevator to the 4th floor). 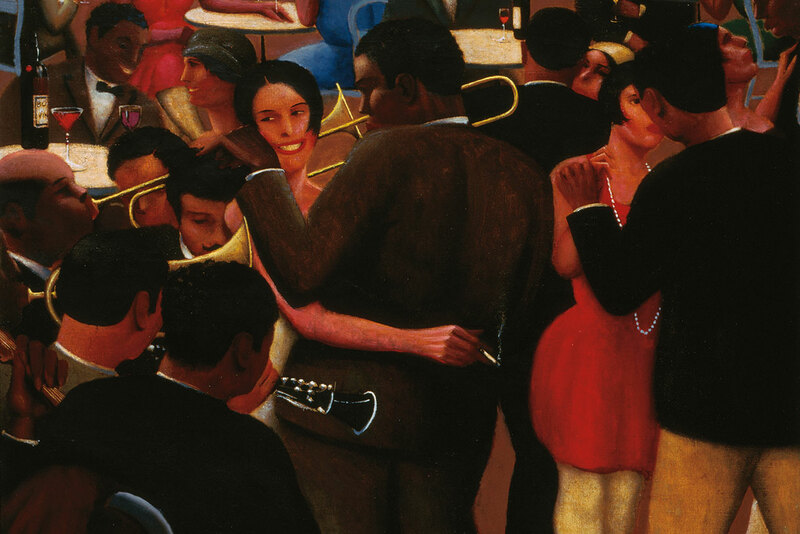 http://www.cityofchicago.org/city/en/depts/dca/supp_info/motley.html is an exhibit - Archibald Motley: Jazz Age Modernist. The exhibit offers a glimpse into Motley’s early days growing up in Chicago, living in Paris, and his artistic view of life as an African-American in the 1920’s and 30’s. Afterwards is the Chicago SummerDance which has the Fat Babies http://www.thefatbabies.com/ , the 20’s and 30’s Jazz and Swing band, performing FREE next Friday August 14 at the Spirit of Music Garden in Grant Park. Dance lessons will be held from 6 to 7 pm with the performance from 7-9:30. 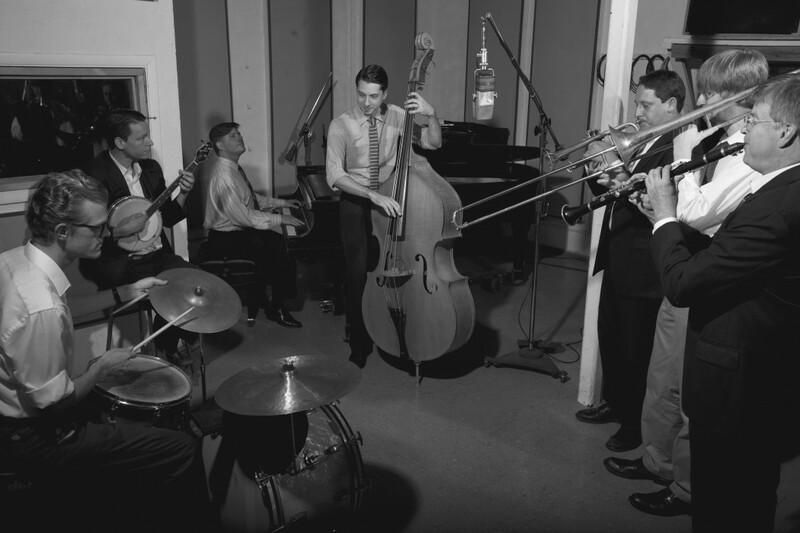 Starting at 5 pm at the Cultural Center, CADS Board Member and Social Committee Co-Chair, Kevin Palmer will offer a brief overview of Motley’s life and works during the Jazz Age. Kevin has taught about Archibald Motley, along with other artists of the Art Deco and Harlem Renaissance era, for the past 20 years in a course he teaches at a suburban high school. The lecture and tour would end around 5:30pm, time enough to then head over to the dance lessons at Fat Babies performance at Grant Park. CADS will attempt to save some space on the east side toward the front of the grass area, or if you care, there is seating available first-com-first-served. Bring food, drink, blankets, chairs, e.g. whatever you wish to in order to make this a fun event. Email social@chicagodeco.org for further details! This is a FREE event but your RSVP is requested.